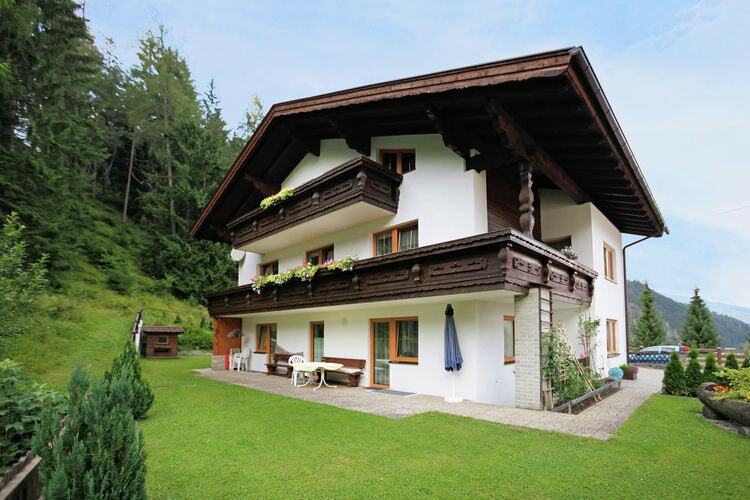 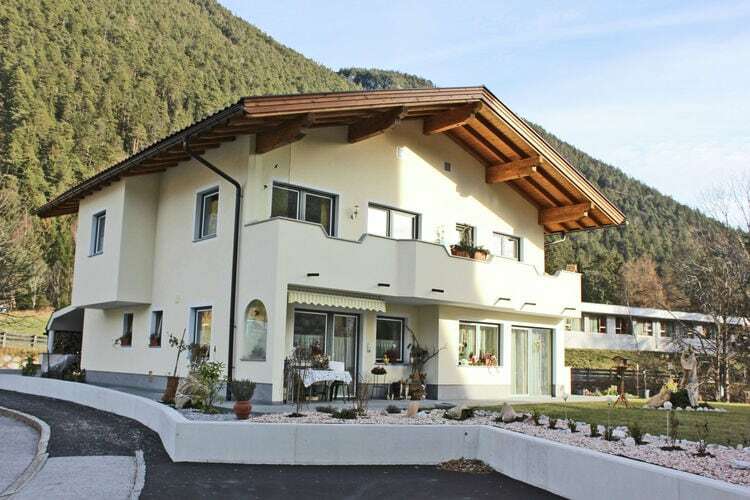 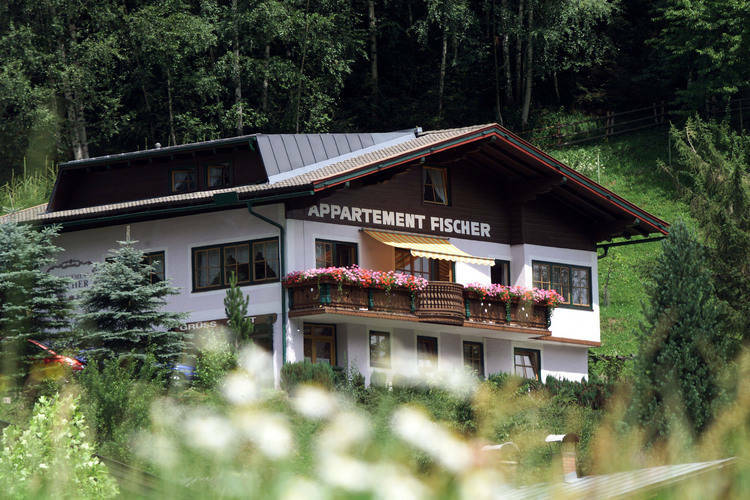 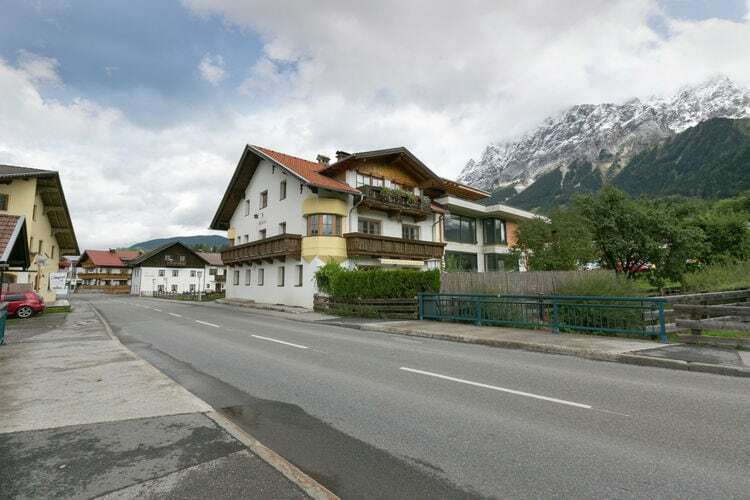 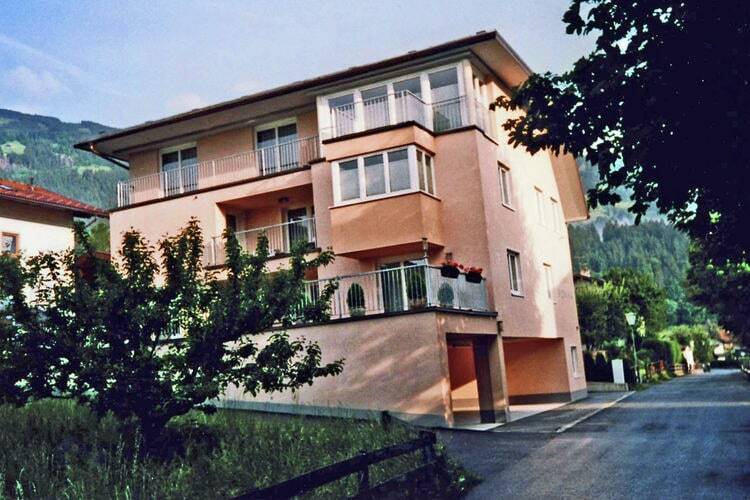 Apartments and Upper Austria Villas To Rent. 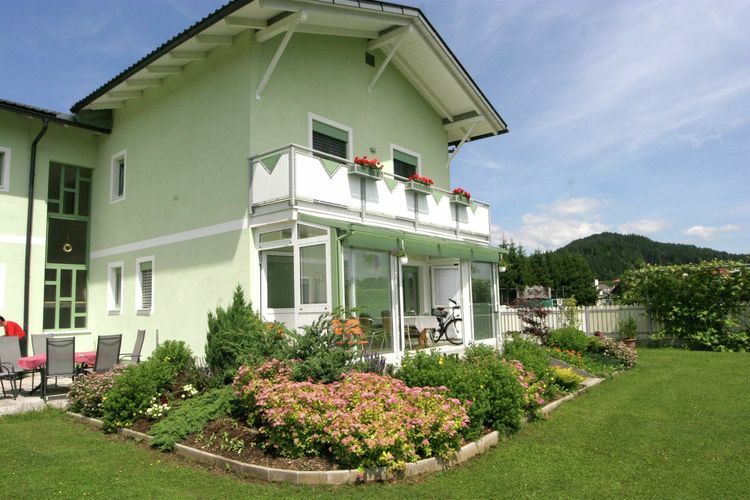 Booking is always with the property owners direct or their agent. 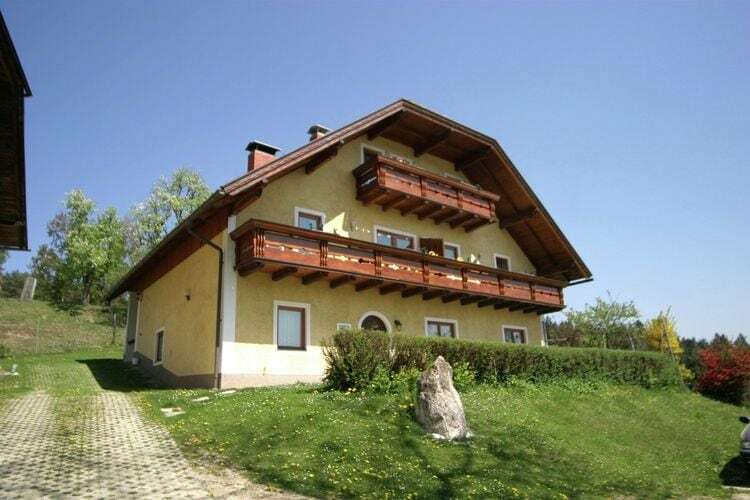 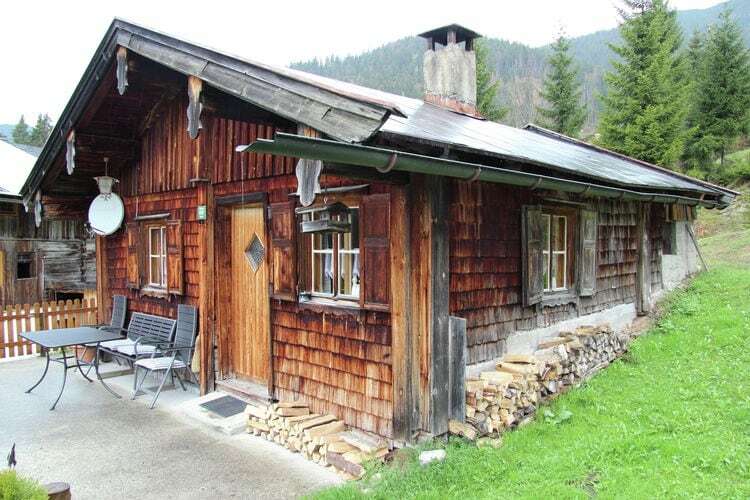 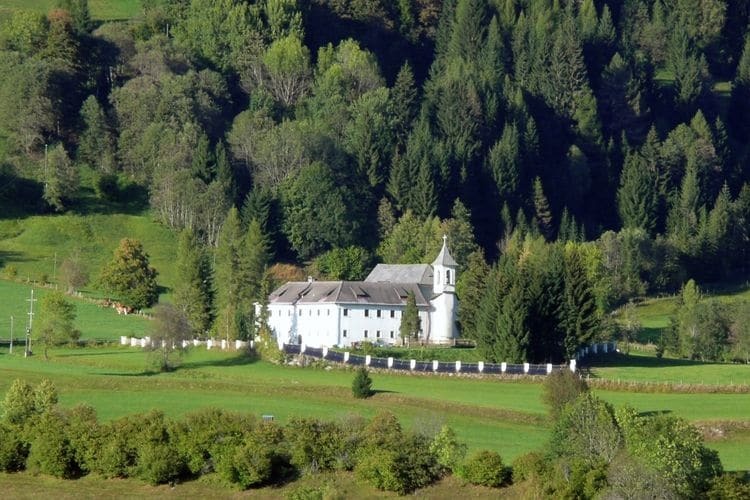 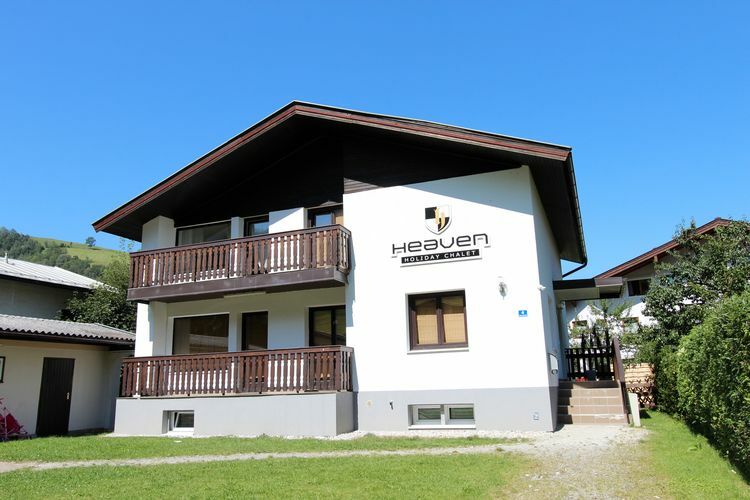 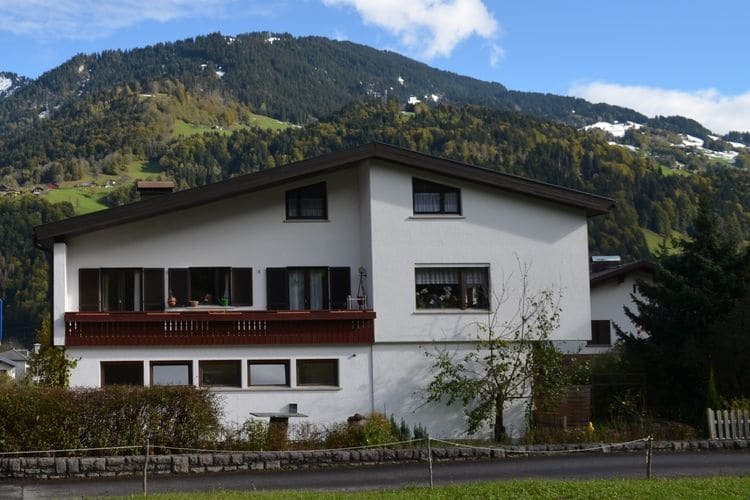 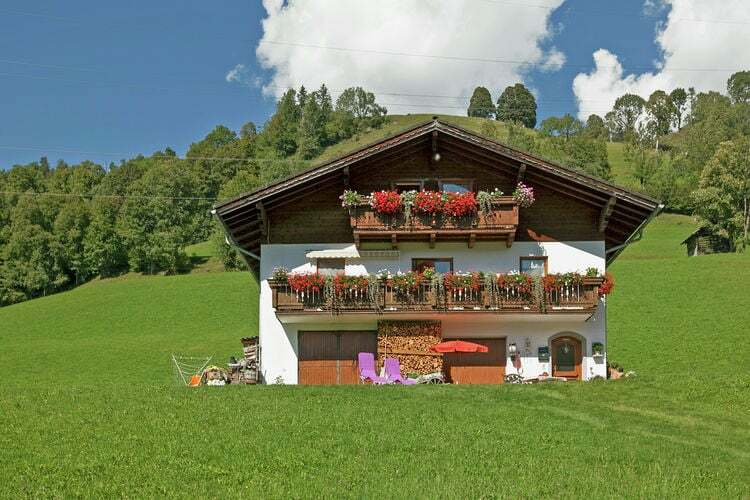 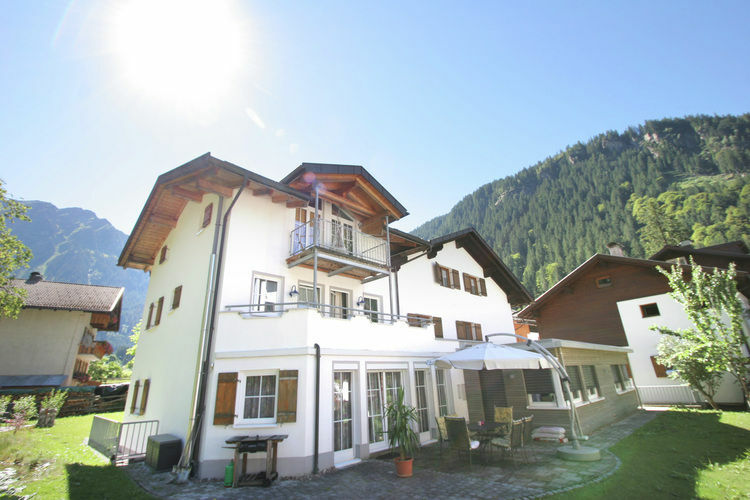 There are 21715 holiday rentals in Upper Austria - to see the other holiday rentals in Upper Austria , please use the page selector.